This is a book that everyone should own. 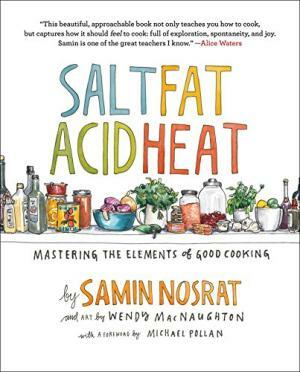 Salt, Fat, Acid, Heat by Samin Nosrat is an essential guide to the whys of cooking. Salt has a greater impact on flavor than any other ingredient. And there are many shapes of salt crystals, each of which behaves differently when you cook. Fat carries and let us taste flavors, like egg yolks in delicate sauces and olive oil on salads. Fat also offers various textures and behaviors, like butter for texture, seed oils for neutral flavor, and animal fats for high temperature. Acid is surprising–it balances other flavors, cuts down salt, makes our mouth water, and makes different flavors stand out more. Finally, the book discusses heat and how to use and adjust the heating medium to make food just right. There are recipes in the last half. They are more like roadmaps. 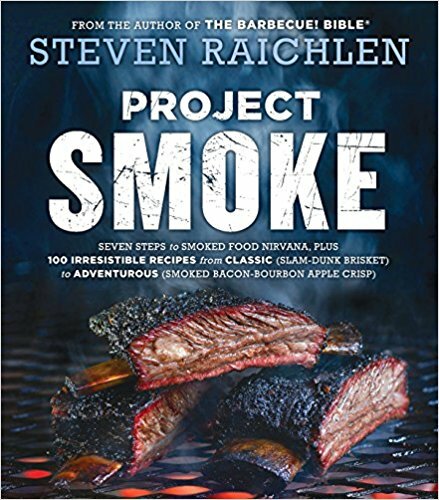 The author teaches you to develop your own skills by starting with the desired result and working backward using the fats, acids, salts, and heat of the cuisine you desire. It is a course in how to be a chef. 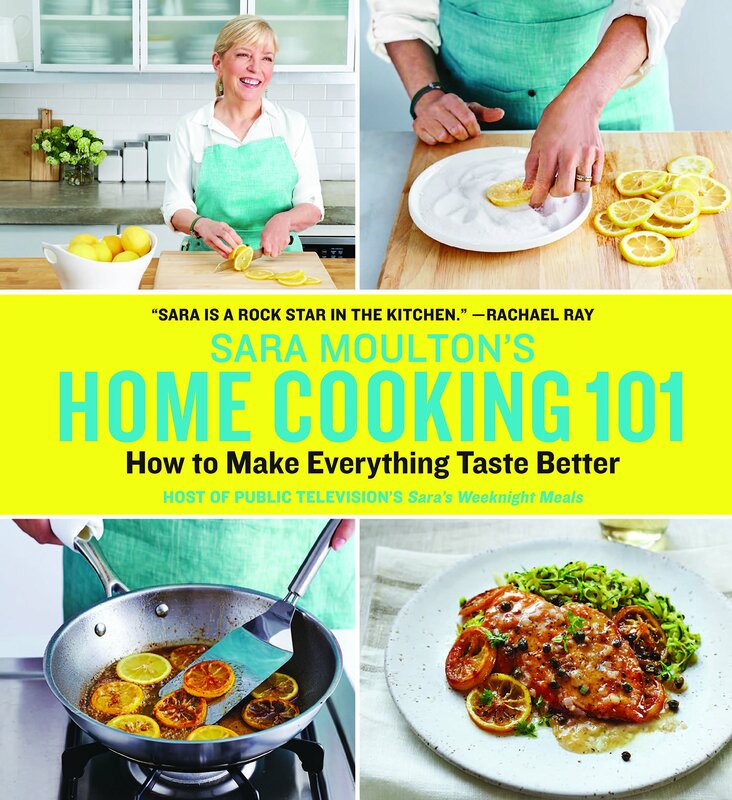 It is entertainingly written, and the author shares personal mistakes all cooks make, what she’s learned from them, and how to use the experience to be a better cook. 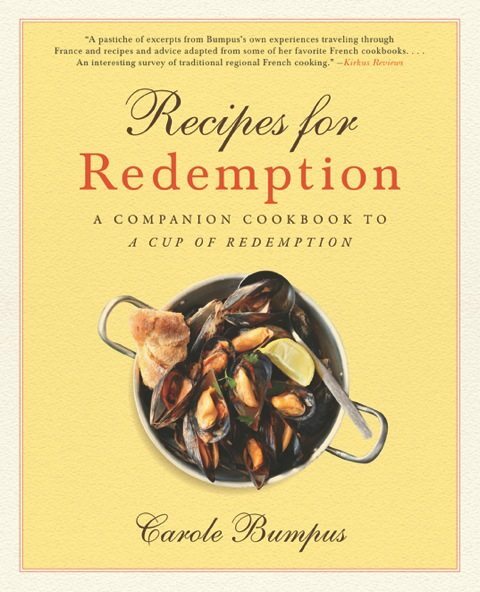 The recipes are delightful, and the explanations are clear and very helpful. I cannot recommend this book highly enough.